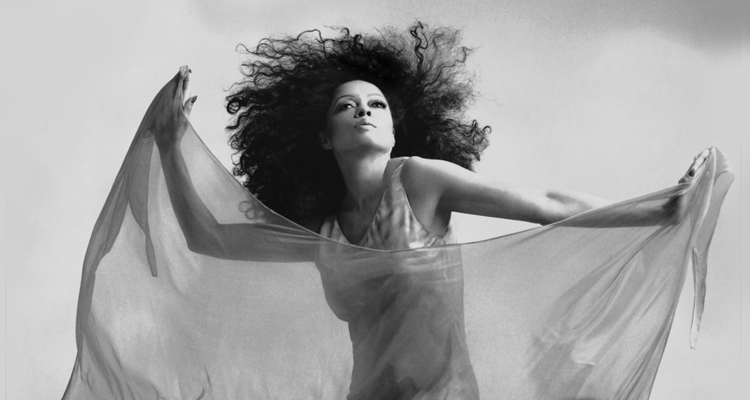 Diana Ross‘s modern take on her own 1979 classic, “The Boss 2019” has made serious moves in the past weeks to land it the #3* Greatest Gainer position on the Billboard Dance Club Songs chart, thus solidifying its location in the survey’s Top 5. The Motown/UME-released recording sees the original in a reworked fashion created for the newest generation of club-goers and dance music enthusiasts alike. Along with Miss Ross’ version, it has accumulated heavy-hitting club culture support in the form of remixes from expert producer/DJs Dirty Werk and Sted-E & Hybrid Heights as well the front running Eric Kupper (who has also recently contributed to the Disco diva’s massive chart topping efforts of “Ain’t No Mountain High Enough 2017” and “I’m Coming Out / Upside Down 2018”). From a new Chicago House vibe to a revamped Disco model, the new designs of “The Boss 2019” create a formidable array of sound from which fans can choose. The excitement around this song arrives alongside a special 75th birthday celebration concert that has been coupled to a special edition film screening of Diana Ross: Her Life, Love and Legacy. The movie, which will be shown only on March 26th (her actual birthday) and the 28th, will feature clips from Diana Ross Live in Central Park as well as new, never-before-seen footage and heartfelt messages from the Ross family. For a list of all screening locations, check the official event website for the nearest venue.